Yair Dalal and Ahmed Mukhtar will present an evening of original Arabic music from Iraq at the Ismaili Centre, London. Of Iraqi-Jewish descent, the acclaimed oud and violin virtuoso Yair Dalal will perform music from the Iraqi Jewish repertoires of Baghdad. Ahmed Mukhtar, internationally renowned oud virtuoso and composer from Baghdad, will perform music from the ancient Arabic maqam tradition of Iraq. They will end with a joint taqasim performance, an instrumental improvisation that usually precedes a traditional Arabic musical composition. The performances will not only celebrate the ancient musical tradition of maqam that developed centuries ago in what is now modern Iraq, an art tradition that was placed on UNESCO's Representative List of Intangible Cultural Heritage of Humanity in 2008, they will also highlight the shared musical and communal traditions of Iraqi Muslims and Jews. 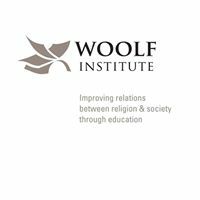 Exploring how this legacy of shared music and language can invoke a common past and contribute toward shaping an intercommunal present among Middle Eastern faith communities in diaspora is part of the Living in Harmony project at the Woolf Institute. There will be a pre-concert discussion with the Woolf Institute’s Dr. Merav Rosenfeld-Hadad. She will explore with the musicians memory, music, and encounter between Iraqi faith communities in diaspora. The evening is intended to create a space for dialogue between Jewish and Muslim communities through shared music and shared memory. For further information, contact Dunya Habash at dh599 | cam ! ac ! uk. Yair Dalal was born in Israel in 1955, though his parents were Iraqis who had immigrated to Israel the year before. He studied violin at Givatayim Conservatory, just east of Tel Aviv. Though influenced by Iraqi folk music, he was also interested in Western rock. In his early twenties, he started playing the oud and later lived on Kibbutz Samar, on the southern tip of the Arava Desert, where he studied and performed with the Bedouin tribe Azazme. His experience playing music with Bedouin tribes helped him find the identity he has today and inspired him to write music that bridges the gap between Israelis and Arabs. His musical style is now influenced by European classical, jazz, blues and Arab music. 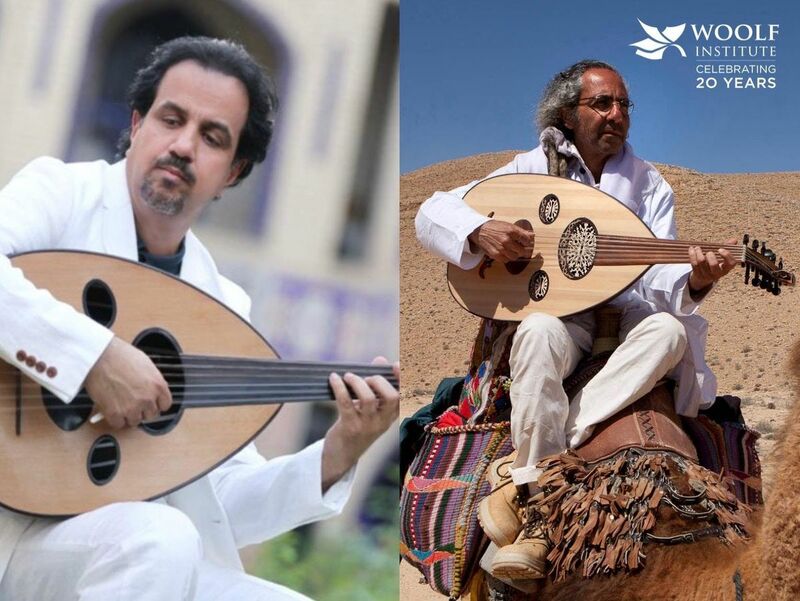 Born in Baghdad, Mukhtar has been playing the oud and Arabic percussion since 1979. He worked with many folk music groups and musicians in the city. In 1983, he began studying both oud and percussion at the Institute of Fine Arts in Baghdad with the Masters Ghanim Haddad and Jameel Jerjis. In 1985, Mukhtar began working with Arabic orchestras and performing on Iraqi TV with a variety of Iraqi groups. In 1999, Mukhtar earned an MA from the London College of Music, and in 2003, he received a Masters Degree in Performance with a focus on Middle-Eastern and Arabic music from SOAS (the School of Oriental and African Studies), London. He is currently teaching oud, percussion and Arabic music theory in many institutes around London including SOAS, the University of London, and the Taqasim Music School. This is in addition to working as the Musical Programs Director for Al-Fayha, an Iraqi television channel.